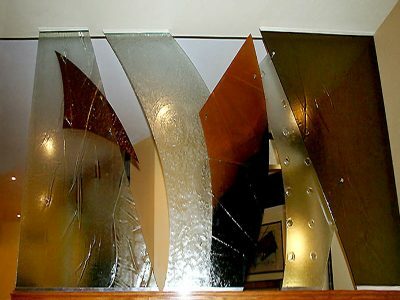 As you can see by the pictures below, glass sculpting is a technique used mostly to create individual pieces of glass art. 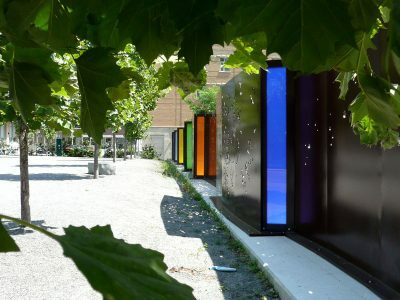 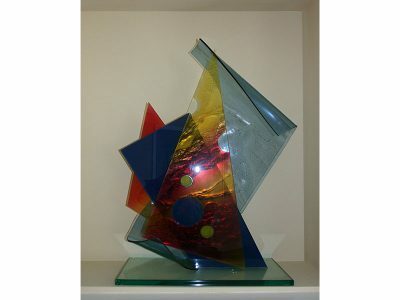 It is mostly used to create three dimensional glass art work. 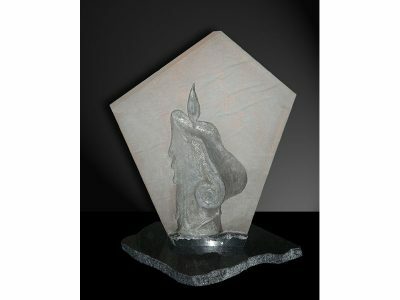 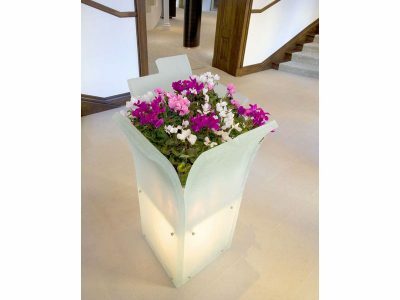 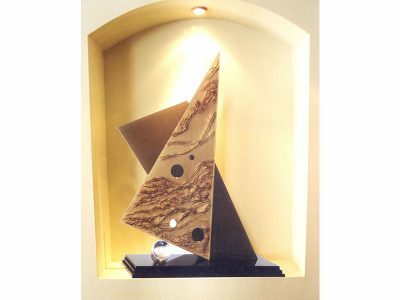 This technique allows us to present our clients with unique, one of a kind glass sculptures.